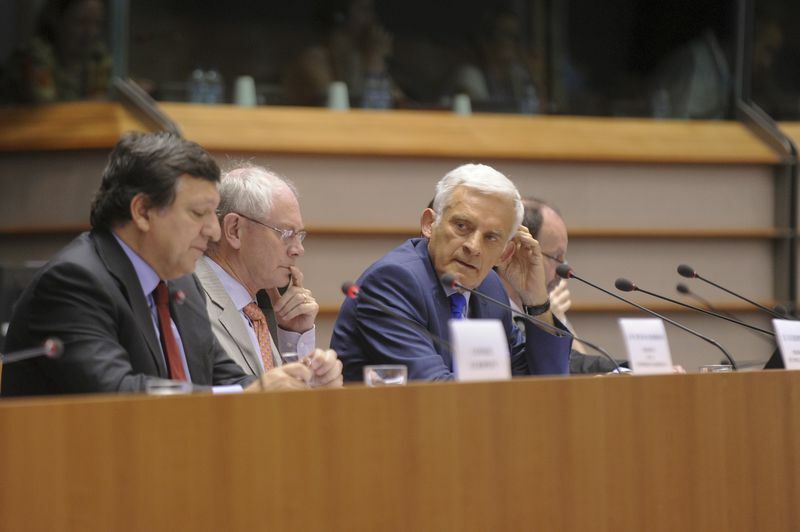 The latest European Council was of key importance - maybe it was the only point on which MEPs proved to agree with European Commission President Jose Manuel Barroso and European Council President Herman Van Rompuy. 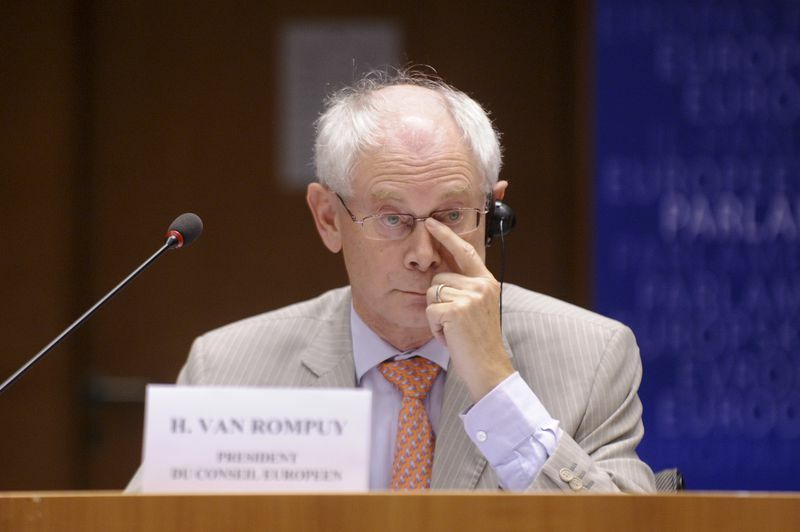 They reported to Parliament on the council’s results, but were sharply criticised, especially President Van Rompuy. 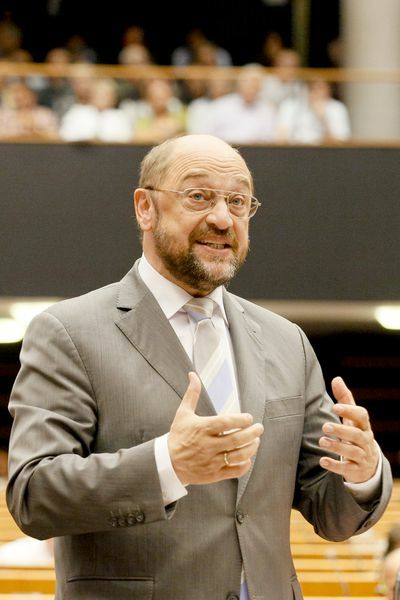 Expectedly, the first controversial point was the package on EU's economic governance (the so called “six pack”, because of the six proposals included). 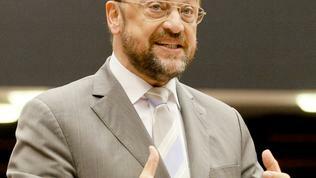 As euinside wrote in detail, the proposals are focused on greater coordination of fiscal and economic policies, changes in the excessive deficit procedure, monitoring of macroeconomic imbalances and new rules for the budgetary frameworks of the Member States (these are six in total, because there are two especially for the euro area). 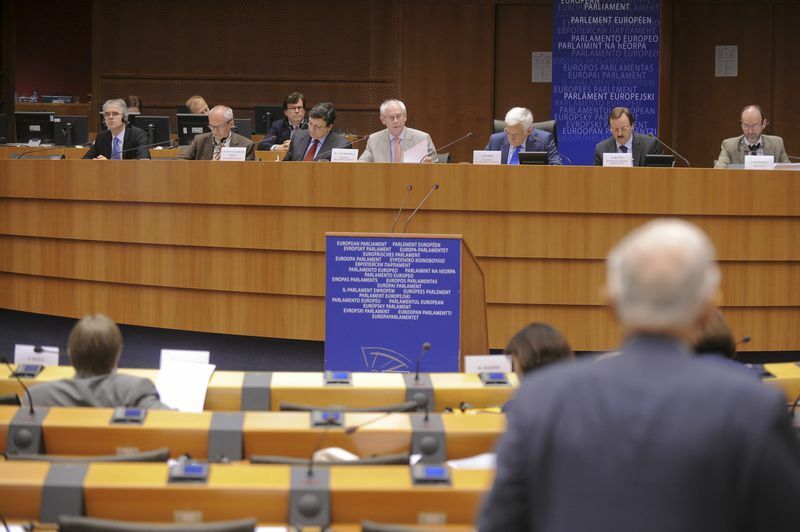 Six parliamentary rapporteurs produced reports on each of the Commission's proposals and Parliament's position on them was adopted on the eve of the European Council. As shown by the voting on the reports in the parliamentary economic committee, MEPs are divided in their assessment of some of the proposals. 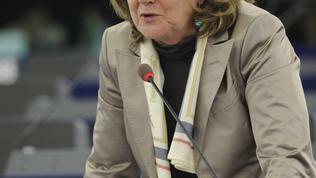 The report of Corien Wortmann-Kool's (EPP, the Netherlands) on strengthening the surveillance of budgetary positions and the surveillance and coordination of economic policies proved the most controversial and was not supported by the groups of Socialists and Democrats, the Greens and the European United Left. According to these groups the measures focus primarily on fiscal consolidation and ignore the need for investment. In the absence of an agreement with the Council, however, the lawmakers postponed the legislative adoption of the package for July. 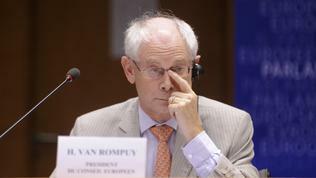 Herman Van Rompuy tried to win the benevolence of the lawmakers by yet in the beginning of his statement underlining that thanks to the EP, “significant improvement” of the proposals has been provided and the texts have become “stronger and more coherent.” President Van Rompuy pointed out the amendments towards increasing the independence of statistical authorities, the introduction of a fine for manipulated statistics on debt and deficit, the possibility of imposing sanctions in the event of a Member State not acting upon recommendations to rectify a macroeconomic imbalance. 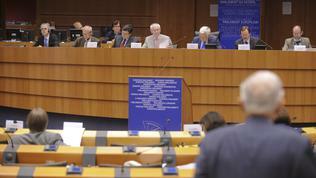 In 5 out of 6 possible cases we have an agreement to use the reverse majority rule in the Council, Mr Van Rompuy said. 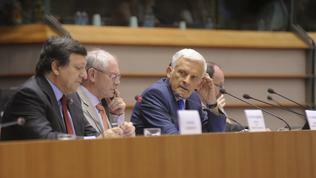 This is one of the most contentious points in the negotiations between Parliament and Council, as shown also by the discussion, organised by euinside with MEPs in Brussels on the eve of the European Council. Parliament insists the reverse majority rule to be used as much as possible, because it means that the Commission's decisions will take effect automatically unless the Council rejects them by a majority of two thirds. According to the official press release of the Parliament, this will reduce “the power of the Deauville deal coined by France and Germany to keep a firm grip on Commission assessments of non-compliance." 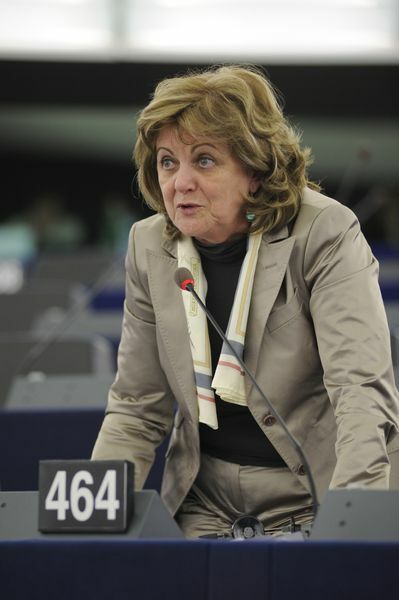 Elisa Ferreira, MEP (Socialist and Democrats, Portugal), who was the parliamentary rapporteur on the prevention and correction of macroeconomic imbalances, criticised the Council for excluding the possibility attention to be paid not only to countries with an excessive current account deficits, but to those with excessive surpluses (as Germany, for instance). 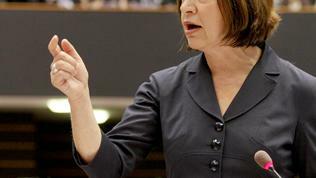 Parliamentarians also insist on hearing the finance ministers of member states. 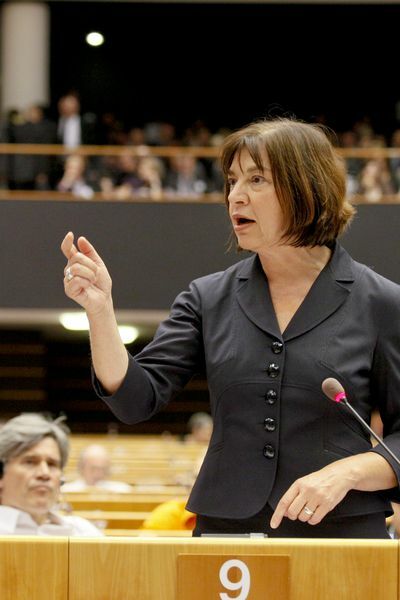 This was the main argument in the speech of the co-chair of the Greens/EFA Group, Rebecca Harms, who defined the idea of returning the internal borders in the EU as cynical. We almost missed the Arab spring because of our good economic relations with these regimes, we cannot send back people trying to escape from them, Ms Harms said. She urged the Council not to keep Parliament away from the legislative changes in the Schengen acquis and subsequently was assured by both presidents, that Parliament would have a role. 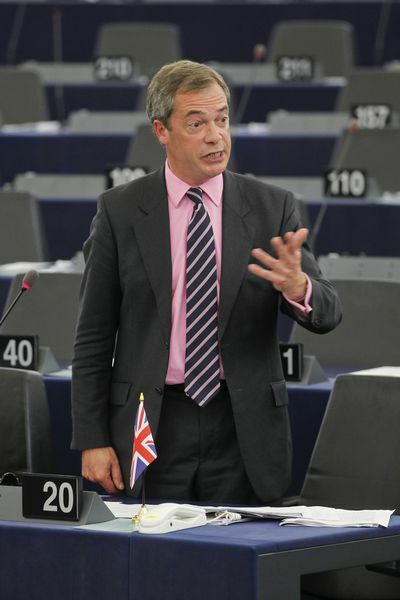 In the same context, British MEP Nigel Farage (group of Europe of Freedom and Democracy) said: “Do not think that the Arab Spring cannot turn into a summer of the Mediterranean discontent and people won`t fight for their democratic rights.” His compatriot Sir Graham Watson (ALDE) asked the President of the European Council, given he had supported Member States for returning the Schengen borders, how he would resist such requests from European populists in the future. European Commission President Jose Manuel Barroso said in response, that in fact with its proposal, which will be presented in September, the Commission would try to put the problem in “a real community perspective” - to develop a truly European mechanism with much more detailed conditions when Member States are allowed to require borders to be closed, as well as to ensure that they cannot take this decision alone. 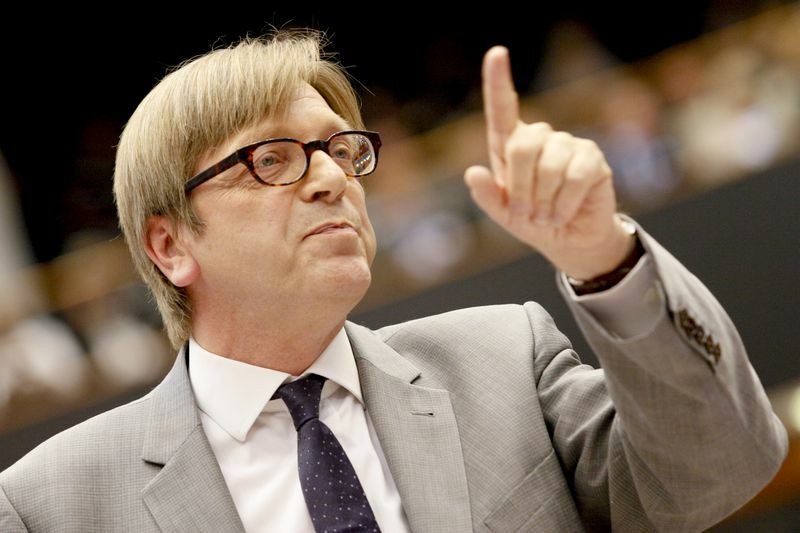 The majority of MEPs, however, asked the same question: Is there a plan B for Greece and what is it? 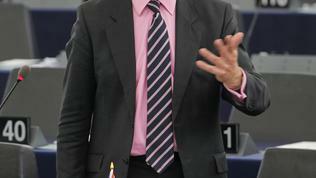 Although EU Economic and Monetary Affairs Commissioner Olli Rehn flatly denied these speculations, the lawmakers were concerned whether the EU and the IMF would grant the fifth tranche of the Greek loan in case Greek Parliament rejected the economic programme, as well as what measures would be taken by the EU if Greece went bankrupt after all. 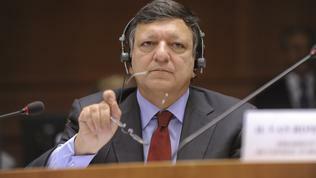 To these questions, European Commission President Jose Manuel Barroso answered unequivocally: “There is no plan B to avoid default”. There is no other way except fiscal consolidation; those who claim that there is an easier way, a plan B to avoid default, they are simply lying, Commission president underlined. 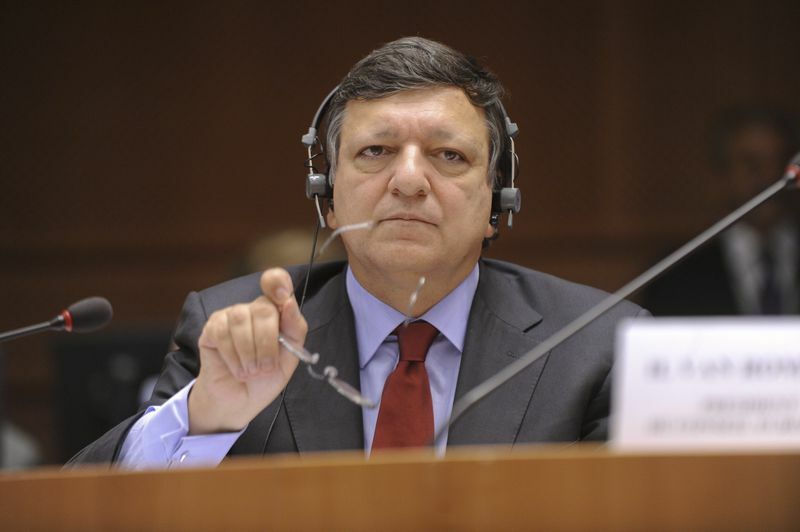 “Anyone who is suggesting that there is another alternative will be responsible for a real catastrophe for the public finances in Greece.” People who pretend to be friends of Greece no longer want to invest there even one euro, Mr Barroso vigorously added. 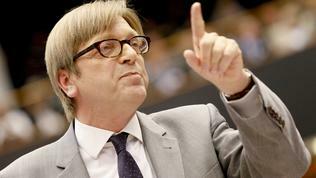 Overall, it was the Commission President who took the burden of responding to MEPs' criticism. Herman Van Rompuy just called for unity in the Greek Parliament and made a very tactful note to MEPs, who had called for more social justice for the Greek people. He said the sense of justice would be restored when all people started paying their taxes. Although, exceptionally, the meeting with EU leaders was open to all MEPs, the house was almost empty. During the debate, the usual criticism of deputies to the Council were made, which was met with uncomplaining silence by the two guests. Understandably, given the urgent need to reach a compromise between Parliament and Council on the economic governance package. To appease the lawmakers, the Commission has announced plans to submit a report and even legislative proposals for the creation of Eurobonds. The Parliament stubbornly insists on this for quite some time, but the idea has met resistance from some member states. EU's economic governance and especially the Bulgarian challenges will be the topic of a discussion, organised by euinside on July 2. It will be a continuation of the discussion held in Brussels with MEPs from the largest political groups in Parliament, under the project “European Parliament on your webSIDE”, funded by the European Parliament.